Imagine that you’re a student with a question about public speaking. Where will you go for advice? For many students, the answer is…YouTube. 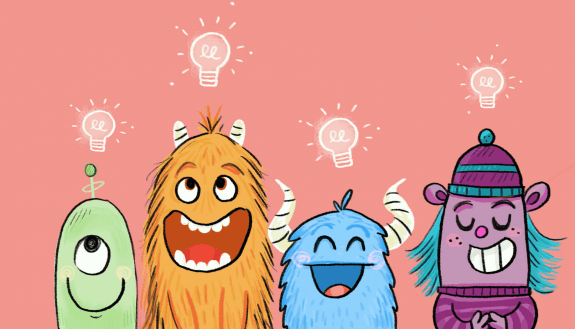 That’s why for her TED-Ed Innovation Project, technology integration specialist Jennifer L. Scheffer created a YouTube video playlist that provides public speaking advice from TED-Ed Club Members, for TED-Ed Club Members. Working with students is the most rewarding part of my job. Seeing students thrive in leadership positions, such as when giving advice from a student-run IT help desk, is amazing. For this video advice series, I chose to film TED-Ed Club Member Timmy Sullivan, a two-time TEDxYouth@BHS speaker. (Watch his talks here and here.) In the videos, he provides students with advice on how to best prepare the beginning, middle, and end of their TED-like talks, and shares his firsthand experience and success as a nationally known speaker and blogger. Watch the student video advice series here. Get involved with TED-Ed Clubs here. 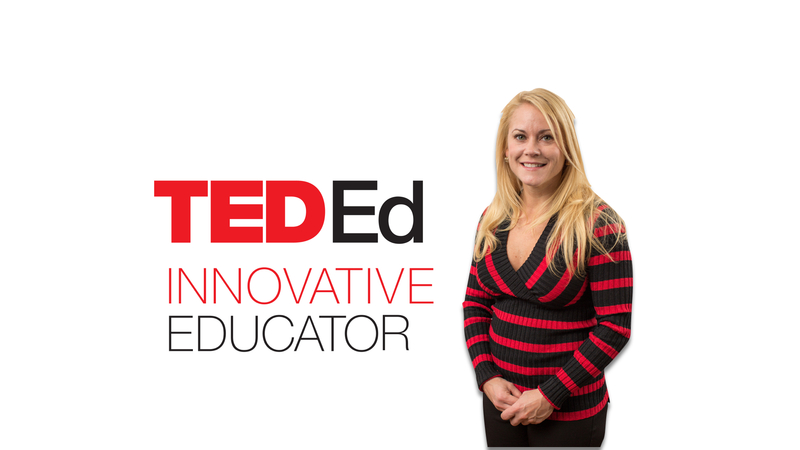 Jennifer L. Scheffer, a technology integration specialist in Massachusetts, is a participant in the TED-Ed Innovative Educator program. If you plan on replicating a version of this innovative project in your community, let Jennifer know!